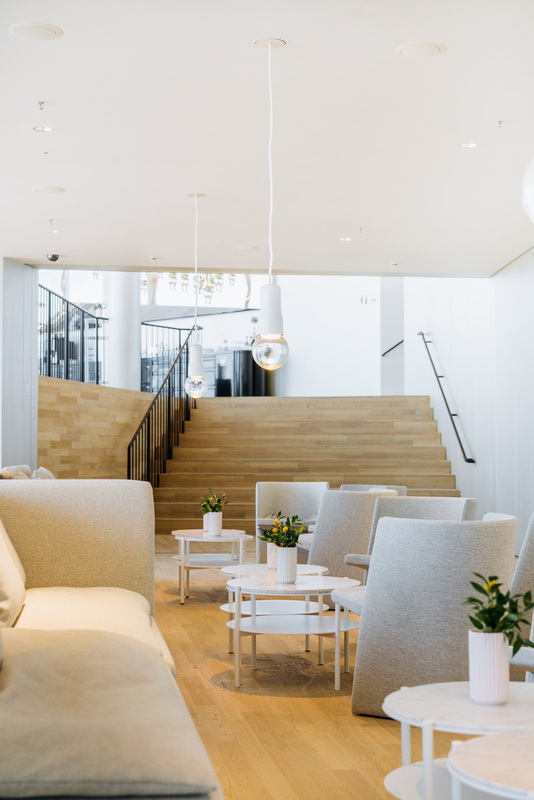 The Elbphilharmonie Circle offers companies from the metropolitan region of Hamburg a platform for corporate cultural support of the Elbphilharmonie. 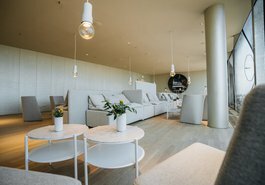 Companies with Elbphilharmonie Circle membership enjoy numerous advantages, including access to the elegant Circle Lounge on the 13th floor of the Elbphilharmonie. 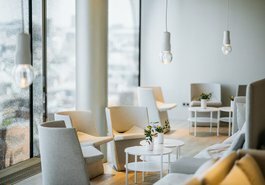 Here, members can meet and establish contacts with other generous Elbphilharmonie supporters from the business and cultural sectors. Hermann Hollmann GmbH & Co.
And further members who wish to remain anonymous. 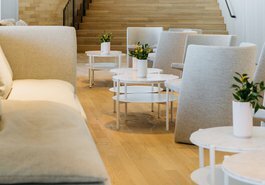 Elbphilharmonie Circle membership is valid for one concert season (1 August to 31 July) and is automatically extended each year unless terminated in writing by 31 March. Before the start of every season, each Circle member receives a gold Elbphilharmonie Card with the business and customer name printed on it. Following the start of each concert season an invoice of 5,000 Euro, exclusive of 19% VAT, will be dispatched to your business. With this annual subscription you support Elbphilharmonie’s top-class concert and diverse music education programmes. Elbphilharmonie Circle members receive a two-week pre-sale booking privilege ahead of the offical sale start for all Elbphilharmonie events and many cooperation concerts. Furthermore, members receive 10% discount on up to six tickets per concert promoted by HamburgMusik gGmbH. All information and booking options for each concert in our concert programme can be found under the menu button »What’s On«. You automatically gain access to your pre-sale booking privilege for all Elbphilharmonie events when you log in to our website with your stored email address and password. 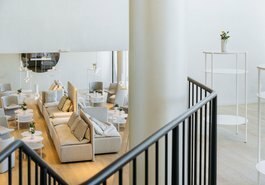 The Elbphilharmonie Concierge Service (Mon-Fri, 10:00-16:00) is at the disposal of all Elbphilharmonie Circle members. 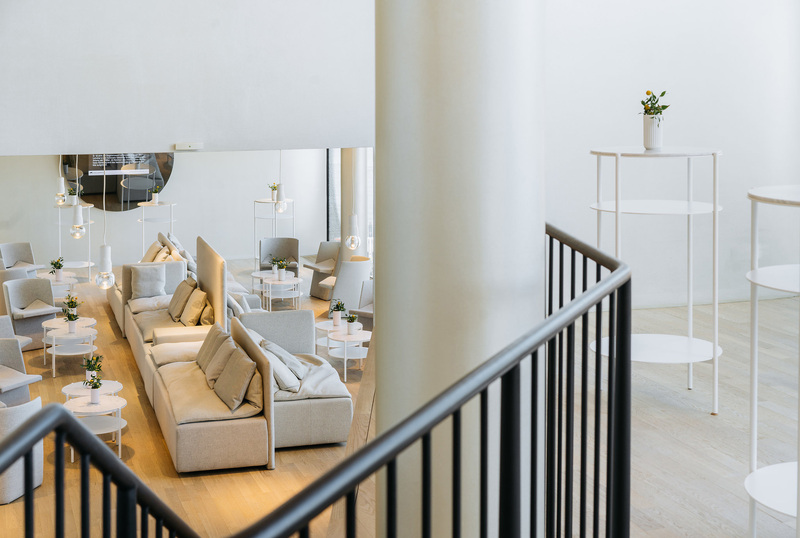 Alongside concert ticket reservation queries and the Elbphilharmonie Lounge, the concierge can answer all questions to bring a successful concert evening at the Elbphilharmonie into being. 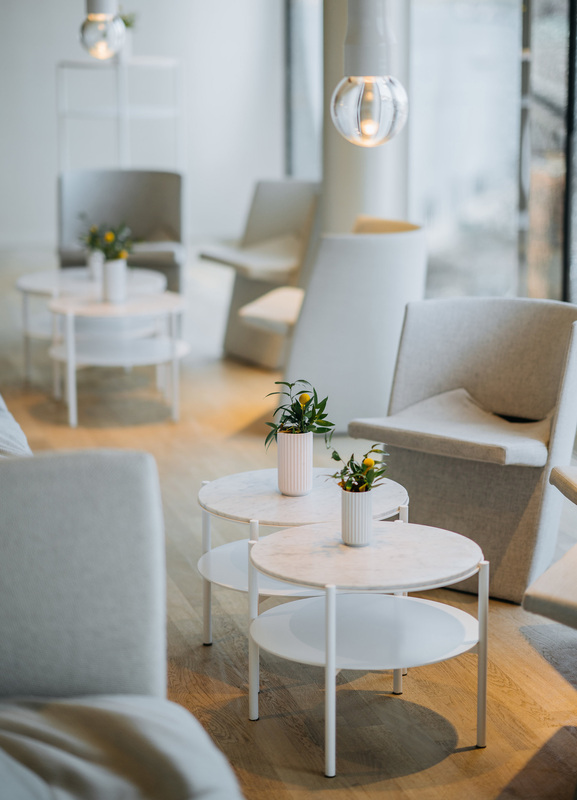 Contact the concierge by email at concierge@elbphilharmonie.de. 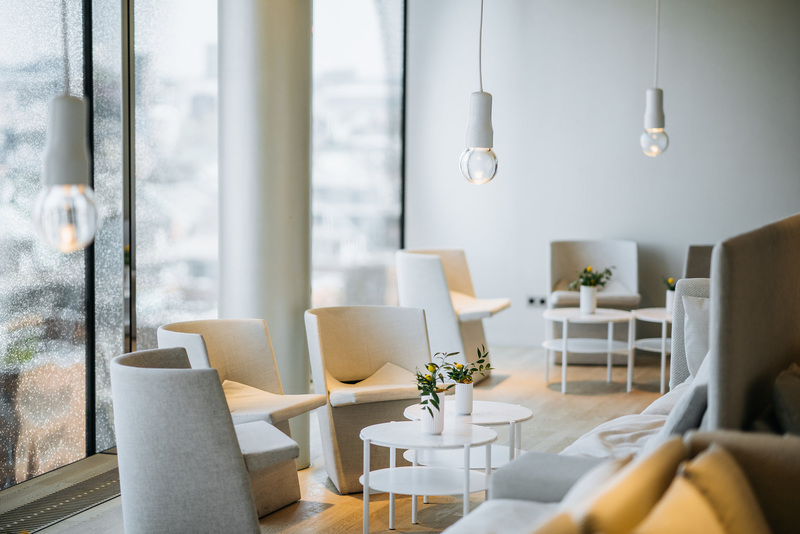 Elbphilharmonie Circle members are invited to enhance their concert visit in the Grand Hall by visiting the exclusive Circle Lounge on Elbphilharmonie’s 13th floor (north side) with up to five guests before the start of the concert and in the interval. The accompaniment of guests is subject to availability and must be registered in advance with the Concierge Service. The Elbphilharmonie reserves the right to reduce the number of possible guests per member according to the popularity of each event. 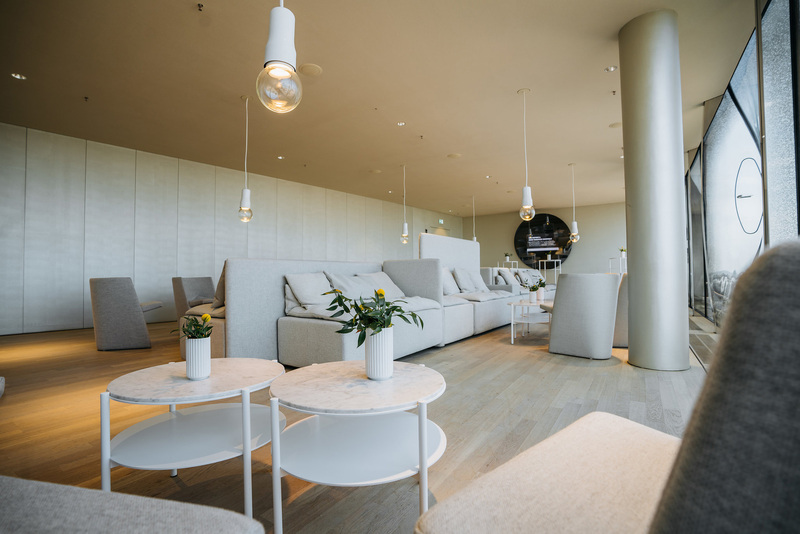 An exclusive cloakroom, snacks and drinks (wine, sparkling wine, beer, water, soft drinks) are all available in the Circle Lounge free of charge. Additional catering must be ordered in advance via the Concierge Service. 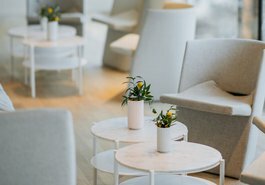 Food and beverage offerings from the Lounge Menu can be pre-ordered up to four work days before a visit to the Elbphilharmonie Lounge. For organisational reasons, an impromptu order in person is not possible. Circle members receive monthly programmes and the Elbphilharmonie Magazine by post free of charge. Why not add an Elbphilharmonie Circle logo to the footer of your company website or use one for company media purposes? Circle Members have a choice of two versions of the Elbphilharmonie Circle logo. Both can be downloaded here.